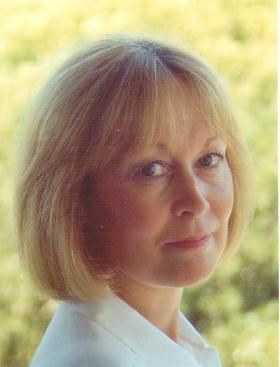 Brenda works with you to create balance, harmony and a positive change in your living or working environments. She offers practical methods of maximising your potential for wellbeing and success in all areas of your life. A Classical Feng Shui consultant, she graduated in 2001 with Grand Master Raymond Lo in Xuan Kong Flying Star Feng Shui, BaZi Four Pillars and I Ching. Brenda is also qualified in Holistic Stress Management and Nutrition and is a member of the Society for Holistic Therapists & Coaches, and the Federation of Nutritional Therapy Practitioners. Her book, 7 Steps to Whole Health: Your Guide to Ultimate Wellbeing, is based on lifestyle balance and harmony. Home: Maintaining your comfort and personal tastes, your home will be balanced and energised for happy and harmonious living for you and your family. Workplace: Creating a harmonious, supportive working environment aims to improve opportunities for success, collaboration and productivity. Brenda offers a range of feng shui distance-learning courses, attracting students globally since 2005. In simple, illustrated steps, she teaches Classical Feng Shui and the effective application of its key principles, including her personal case studies and property challenges. Her easy student-tutor dialogue, and discussion of your personal feng shui challenges, enables clear understanding and experience.